Hi guys, I´m new here so the first thing to say... Heeeeeeello! Second and most important is the spanish Sonisphere performance. I think that the people who know the more of Dream theater stuff are you so I ask you. Being a festival, what songs do you think they might play and how long? It´s my first DT concert and I´m very exciting. It´s really not a bad setlist, but I would play Beyond this life instead of A Rite of Passage. Good anyway. 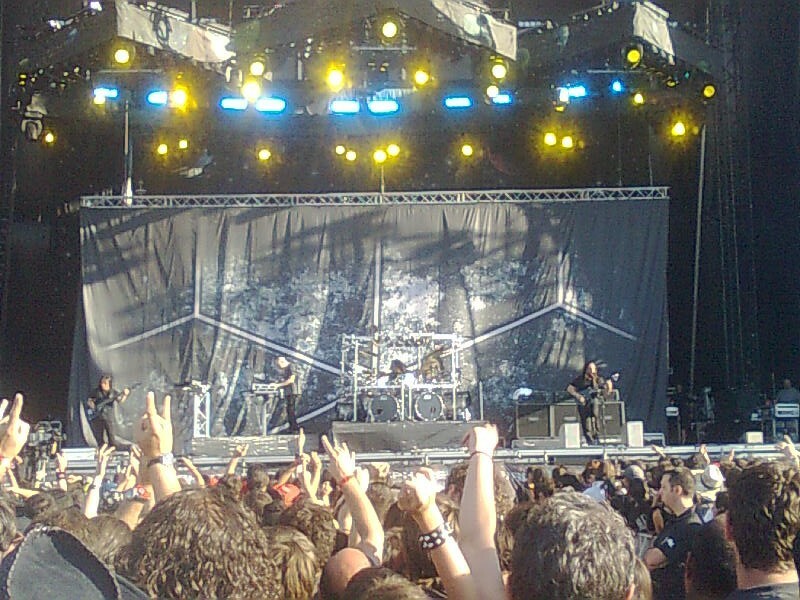 .... is the spanish Sonisphere performance. I think that the people who know the more of Dream theater stuff are you so I ask you. Being a festival, what songs do you think they might play and how long? I¨m an older DT fan who saw them several times and I can tell you that the set list can be anything. Everything is valid. DT have a new member and this changes all thing. Another aspect is the new album. I think DT present us one or two new songs but is too early. The schedule of Sonisphere Festival in Spain has come out and Dream theater will play at 19:15 untill 21:15 so I think that they would have almost 2 hours for playing live. And viewing the setlist of the first 2 concerts I hope that the setlist that we have seen is the setlist that they will play in Sonisphere Festival in Spain. This setlist was played in french sonisphere, so I think that this will be the played setlist in Sonisphere Getafe. Yep, the French Sonisphere they only had an hour, with this one they have 2 hours. Not actually... I´ve heard there´s only one stage, and Maiden probably will have a lot of stage stuff, so they will need time to prepare it, you know, they are Iron Maiden. So i don´t think Dream Theater will have more than 1 hour and a half, being lucky. Ahh I see..I thought there was two stages again. Never mind. Who sings the harmony at 00:59? Hey guys, tomorrow is the day! I hope for a long show, but most important: I want to hear Metropolis live!! Metropolis at the end again, great !!! So, I' assuming that encore song is changing and it's obviously always song from I&W, I hope that Metropolis will last for concert in Poland (28 july). If not I'm predicting Take The Time or Pull Me Under as another encore option. Awesome show, and good set lit (specially Metropolis). - Myung bass was veeeery loud, i can remember at least one time he kicked it so hard that everything started to tremble, and the audience was like "uuuoooohhhhh....". And Metropolis solo, was obiously great. - Petrucci and LaBrie and now the leaders on the stage. 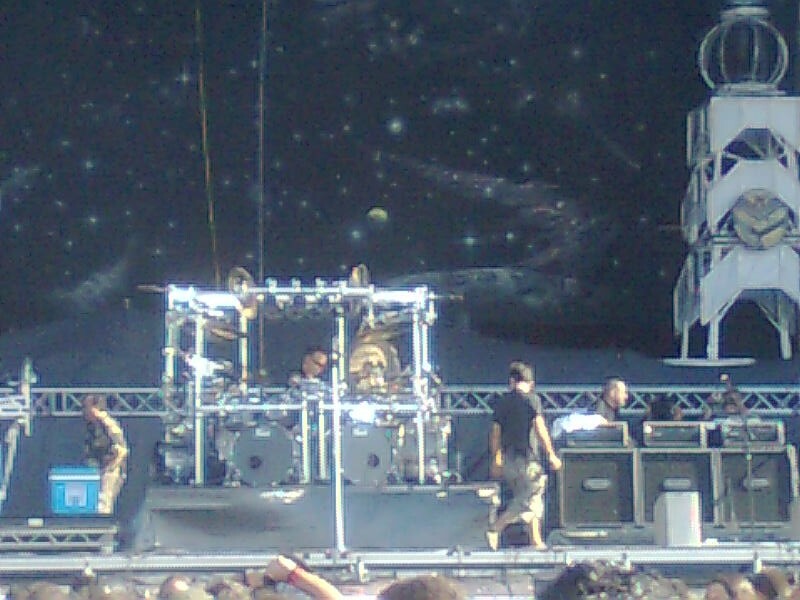 - Nicko McBrain was on de left side of the satge looking Mangini, and doing this ---> to him. And when Labrie was resting during some instrumental part, i saw them talking friendly on the backstage. 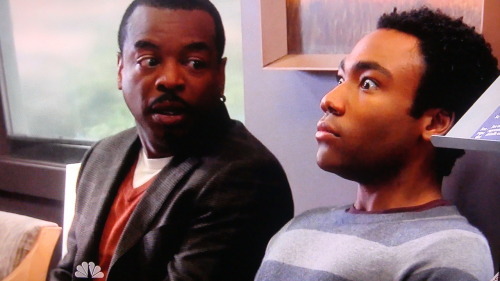 Dream Theater and Iron Maiden were playing on the same day? Hammerfall, Mastodon, Apocalyptica, Dream Theater, Iron Maiden, Twisted Sister and Lacuna Coli. Mangini upload a video in his facebook page. Look at 00:18. Jordan is vay closer to MikeM's kit than it was to MikeP's! They are all closer to each other, Labrie is going next to Petrucci all the time, and putting his arm on Myung once in almost every song. And they´re all going to Mangini to look at him, seems they are more like a family than before. I liked that!! Two quick pics of yesterday. I love how it's so easy to tell that it's a festival based on how James sounds. (Compare Caught in a Web here to other shows. Same goes for PMU in Download Festival and other shows back in '09). ...just a few seconds... but good quality.